Tokyo Electric Power Co (TEPCO), which is maintaining and managing the nuclear power plants in Japan had informed the government earlier as well about the emergency situation when it was trying to vent out the steam from one of the reactor, now it is again an emergency situation when the officials have confirmed that the leakage of radiation has exceeded the legal limit, which can prove to be real disastrous, we just pray that it doesn’t prove to be more disastrous than the quake and tsunami. A tiny small nation, third largest economy of the world and some of the most important contribution to the world by these Japanese people. Japan and the people doesn’t deserve this kind of disaster, of course no place, and country and people deserve this, so we should come together to help by any means we can. The government of Japan said that the radiation levels were low following Saturday’s explosion. The explosion at the facility had not affected the reactor core container. 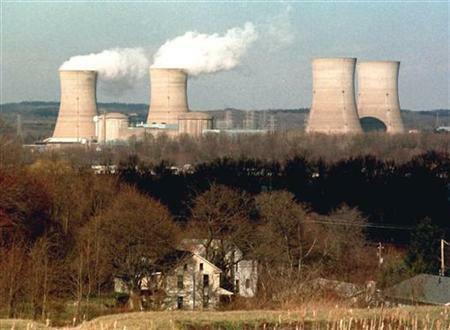 On this International Atomic Energy Agency (IAEA) said it had been told by Japan that levels “have been observed to lessen in recent hours”.